Announcing your 2018 KingCo Champions, the Redmond Mustangs! 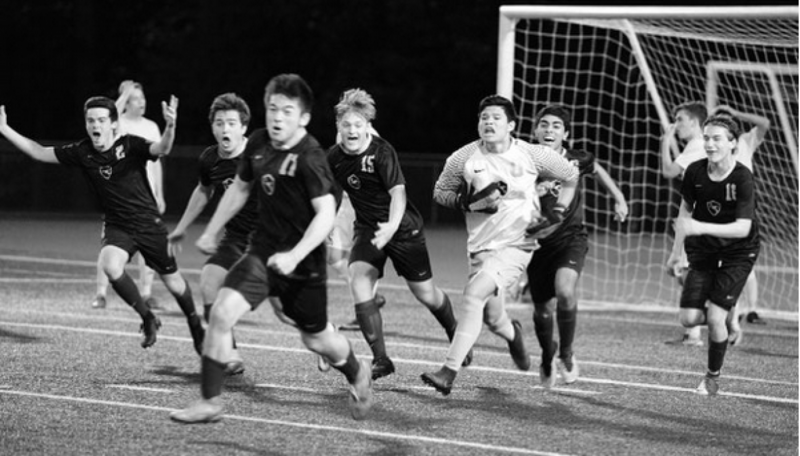 In what can only be described as a battle, Redmond prevailed over Mercer Island in the KingCo Championship game last night! The game finished regular and extra time goalless, with neither team conceding. Our beloved Stangs rose to the occasion during the PK Shootout. Angel Hernandez, Kojo Dadzie, Ethan Cain, and Reece Wyrick all stepped up and finished their shots with composure. Meanwhile, the Man of the Match Ricardo Escalante managed to stop two of the Islanders’ shots, leading to a 4-2 Victory! With last night’s win, the Redmond Mustangs have earned the program their 1st KingCo Championship in 11 years! What a testament to the hard work, resilience, and heart these young men showed all season long. Thanks to all the family, friends, and other supporters who came out last night to root the team on! What an amazing, spirited night! The team could not have won without your help! The Stangs will host their 1st round game in the 3A State Tournament early next week. More details to come. Previous postC-Team Finishes their Season with an Impressive 1-1 Performance Against Eastlake! 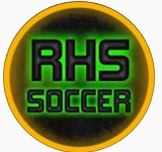 Next postState Tournament Round 1 Game Scheduled for Tuesday, May 15th at RHS at 7pm.